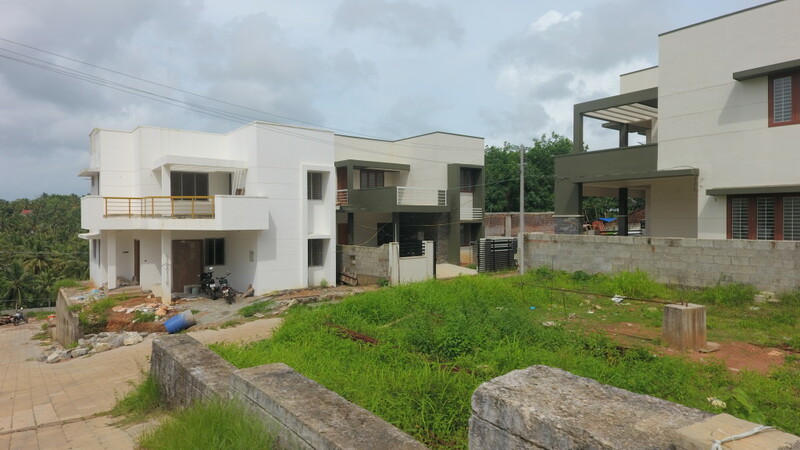 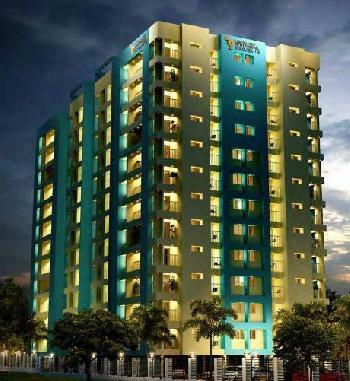 Chevron East Wind is an ongoing project of Chevron Builders and Realtors [P] Ltd. Chevron East Wind in Kariyavattom promises to provide residents with a tranquil and peaceful haven from the hustle and bustle of the city. 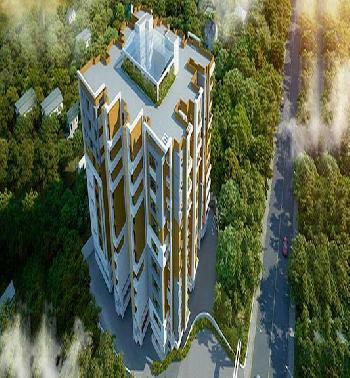 Enjoy the essence of modern urban living with the peaceful ambiance of nature. 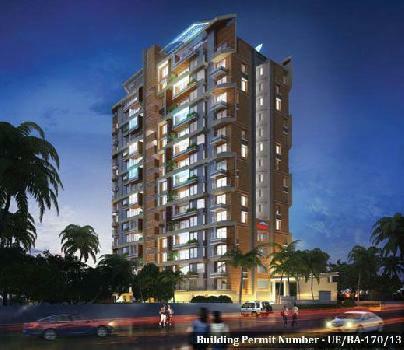 Residents can enjoy its many facilities and amenities including open meeting hall, residence association office, and landscaped area. 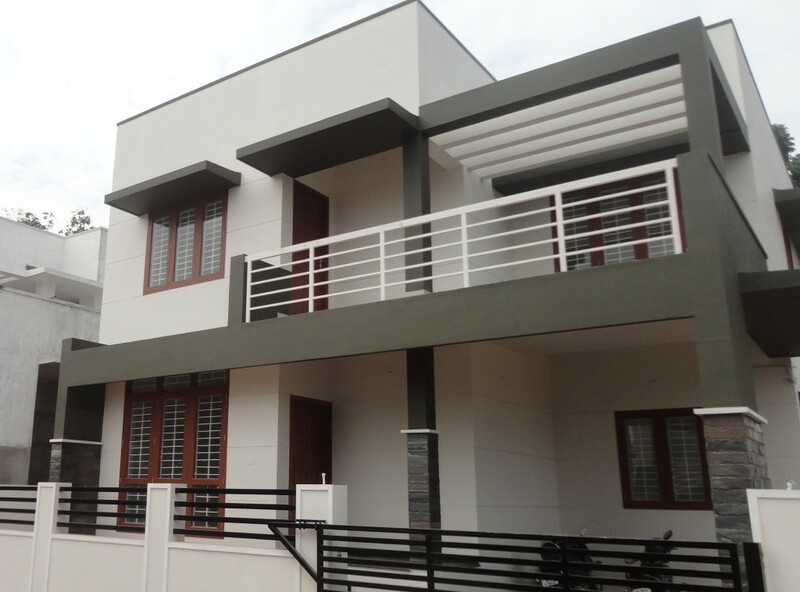 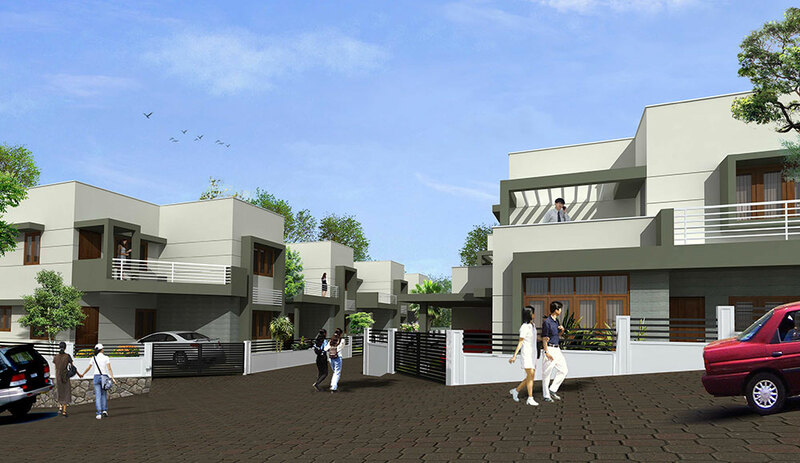 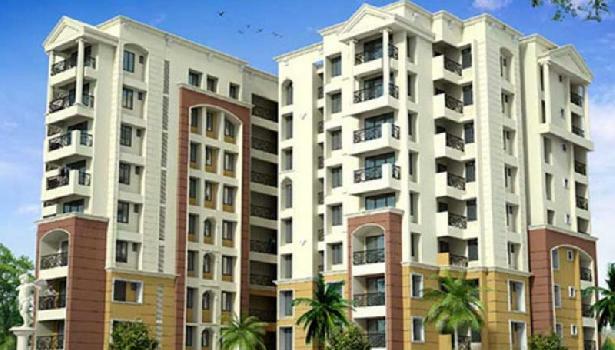 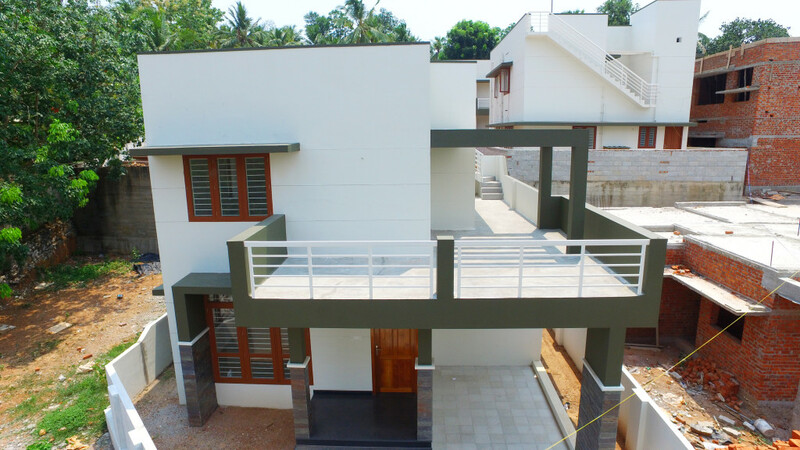 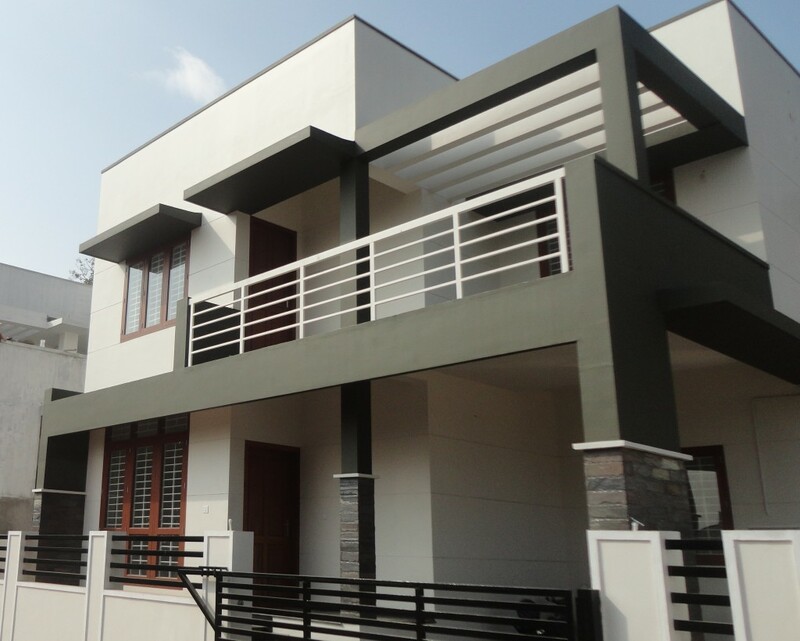 It offers spacious 3 and 4 BHK villas. 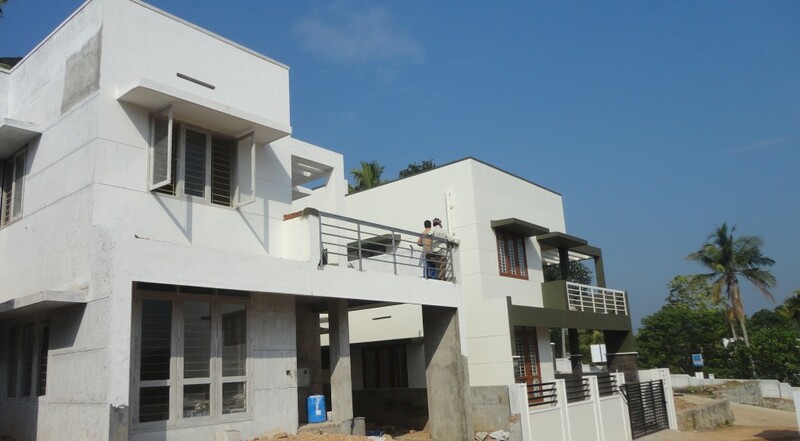 The project consists of 22 villas, well equipped with all the amenities to facilitate the needs of the residents. 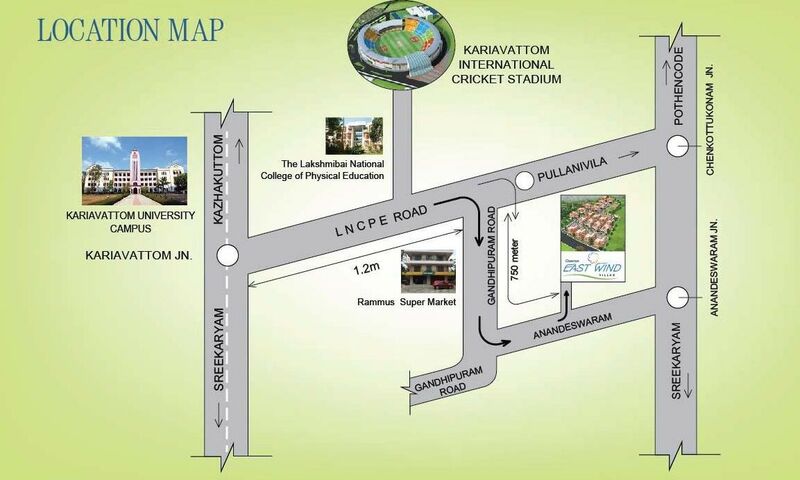 Near the largest IT Park in India “ The Techno park”, and Trivandrum International stadium, and Kariyavattom University Campus, East Wind is beckoning your to be part of the most happening space of this city, to be at the epicenter of the action to hold your stake in a solid investment that’s escalating fast to encompass the future. 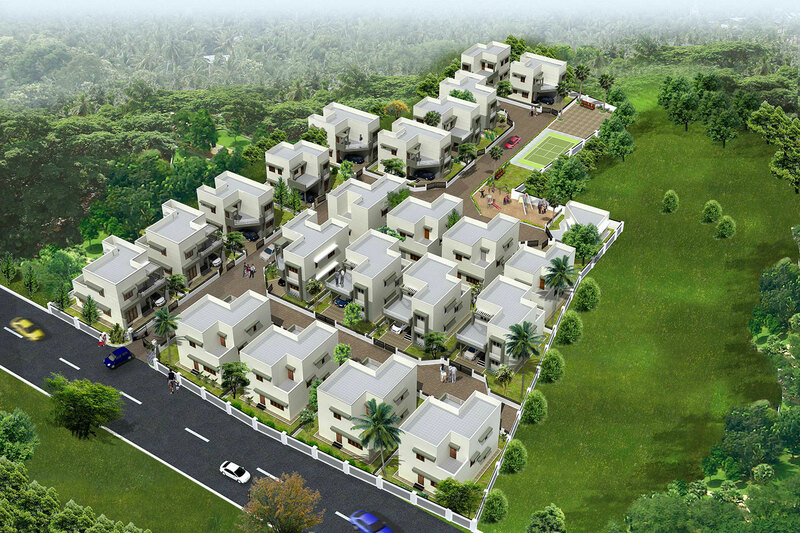 Chevron East Wind features premium amenities such as Children’s Play Area, Club House, Gymnasium, Open Meeting Hall, Landscaped Area and much more – are in close proximities. 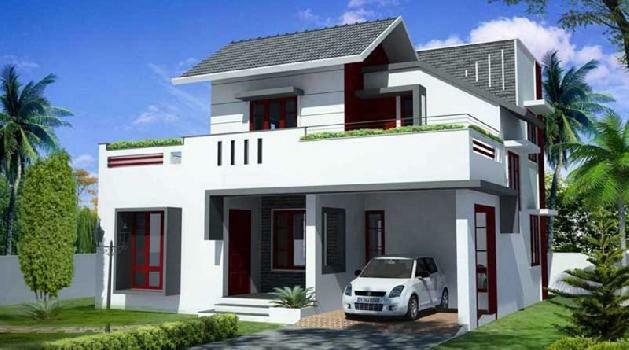 Get back to total privacy and unbridled enjoyment within your villa and begin the day with extra zeal and zest.